We’re excited to report on a summer of progress for Outer Coast, and a few milestones on the horizon. The first and most exciting news of this update is the addition of Aurora Roth to our Outer Coast team. 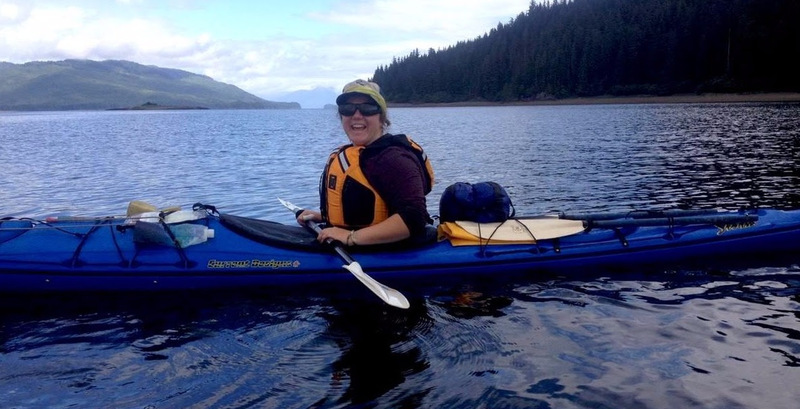 In Sitka, Aurora joins Cecilia Dumouchel, who served as a Sitka Winter Fellow last year and now serves as Outer Coast’s first professional staff. Aurora and Cecilia constitute our dedicated capacity for the Outer Coast project (although we’re looking to grow the team in coming months — more on that later). Aurora brings a wonderful blend of positivism, focus, and dedication to go along with a rich Alaska background. Growing up in Fairbanks, and later moving to Girdwood, Alaska, Aurora competed as an alpine skier and continues to be involved in the skiing and avalanche education communities in Alaska. She attended Carleton College and last year earned a MS in Geophysics at the University of Alaska — Fairbanks, focusing on glaciology. Most recently, Aurora has supported science research in Greenland and Antarctica. Aurora has been deeply involved with Inspiring Girls Expeditions, which offers tuition-free wilderness expeditions for young women to explore science and art. We are so excited to welcome Aurora to the Outer Coast team and to the comparatively balmy, southeastern realm of Alaska! Aurora on a recent kayaking trip in Southeast Alaska. A good portion of the Outer Coast team, including Terrell Carter, Bryden Sweeney-Taylor, Sara Feinberg and Jonathan Kreiss-Tomkins, decamped to Deep Springs College’s campus in the high desert of Eastern California for its centennial celebration from June 30 through July 2. As Deep Springs celebrates its first century and looks to its second, there has been much interest among the Deep Springs community in supporting other endeavors that draw on the tenets of Deep Springs and its founder L.L. Nunn. 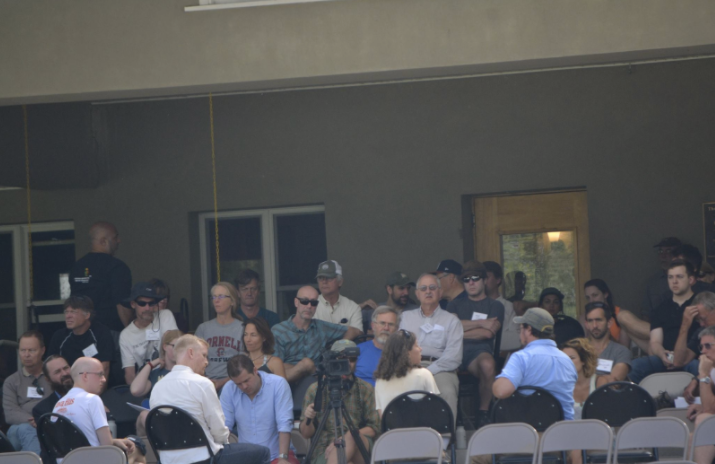 During the weekend-long celebration and alumni reunion, to which about 30 percent of living Deep Springs alumni gathered, Bryden and Jonathan participated in a semi-formal panel discussion on new educational endeavors in the model of Deep Springs and Nunn’s educational vision, along with our peers at Thoreau College and The Arete Project. And there may or may not have been an opening caper in which a certain member of the Outer Coast team bearing similarities in stature (short) and hairline (minimalist) impersonated L.L. Nunn at the opening ceremonies of the Centennial Celebration. “L.L. Nunn” interrupted Deep Springs President David Neidorf’s welcoming speech in order to share some reflective remarks on Deep Springs, 92 years after his passing. We’re looking for someone with the passion and talent to create neuron-bending, life-changing teaching and learning experiences — and the leadership and mentorship ability to build a faculty and institutional culture where pedagogic excellence is the norm and the expectation. We’re looking for someone who can help catalyze lasting change in the quality of teaching and learning in American higher ed as a whole. If you know a pedagogic and academic visionary, let us know! The online newsmagazine ozy.com, which features “the new and the next,” covered Outer Coast in a spate of recent Alaska coverage. As of July 6, 2017, Outer Coast is officially incorporated! We plan to grow our board to full membership through the course of 2017. We are on the brink of filing for tax-exempt status (known in IRS parlance as “The 1023”). We’re presently working with our New York City-based pro bono counsel to finalize the documents before submission to the IRS. The core team will convene for a strategic planning retreat in mid-October in Sitka. We are excited to have the team together on-site during this time to dig into our work projects. From the very beginning, Outer Coast has been powered by your generosity and belief. 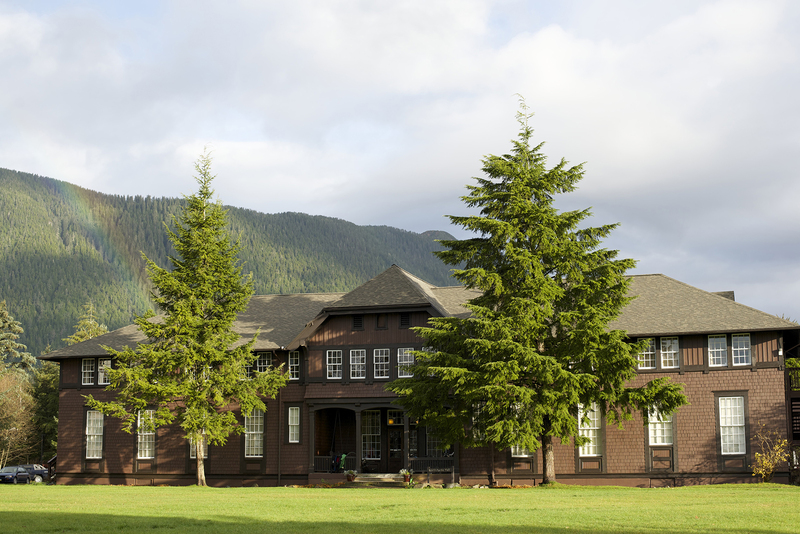 Outer Coast got its start when two donors chipped in a collective $7,000, matched by a generous in-kind contribution from Sitka Fine Arts Camp, to see if the starry-eyed notion of starting a college from scratch had even half a chance of being feasible. The second year of project operations was underwritten by a successful $25,000-plus “friends and family” campaign. Thanks again to all who contributed! We’re now in our third program year. Cecilia and Bryden have been working with Doris Feinberg and Chani Adams of the Prospero Group, a development consulting group specializing in fundraising growth for non-profits and assisting Outer Coast on a pro bono basis, to lay the foundation for a $200,000 capital campaign. This campaign will help Outer Coast scale to fully professional operations with staff dedicated to development, accreditation, and summer seminar programming.